December was a slightly weaker month of second-generation Nissan LEAF sales in Europe. According to the latest report, only 3,604 were sold by the manufacturer, while the average for the second half of the year was around 4,000. The LEAF still accounts for a decent 7.6% of total Nissan car sales in Europe. 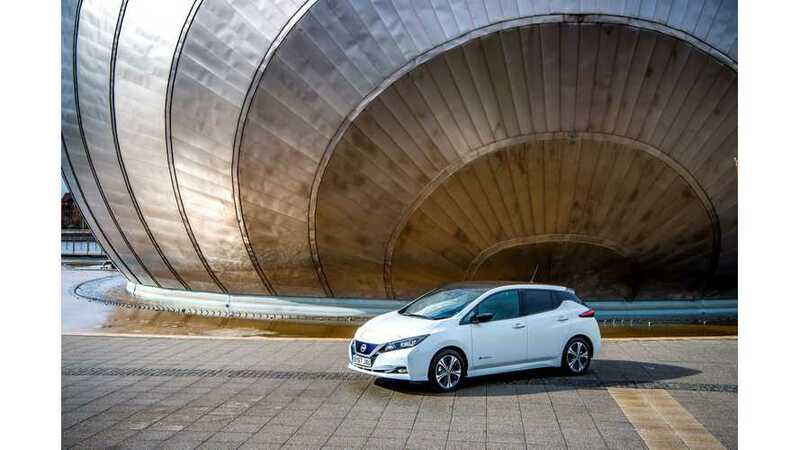 Total sales of LEAF in Europe exceeded 40,000 this year, but the irregularity of sales reports released by Nissan prevents us from knowing the precise number. Anyways, it's enough to make the LEAF the best-selling all-electric (and plug-in) car model in Europe. We assume that around 90,000 LEAFs were sold in 2018, which is an all-time high for the model and one of the highest results among BEVs in 2018. Stay tuned for sales report for worldwide EV sales in 2018.